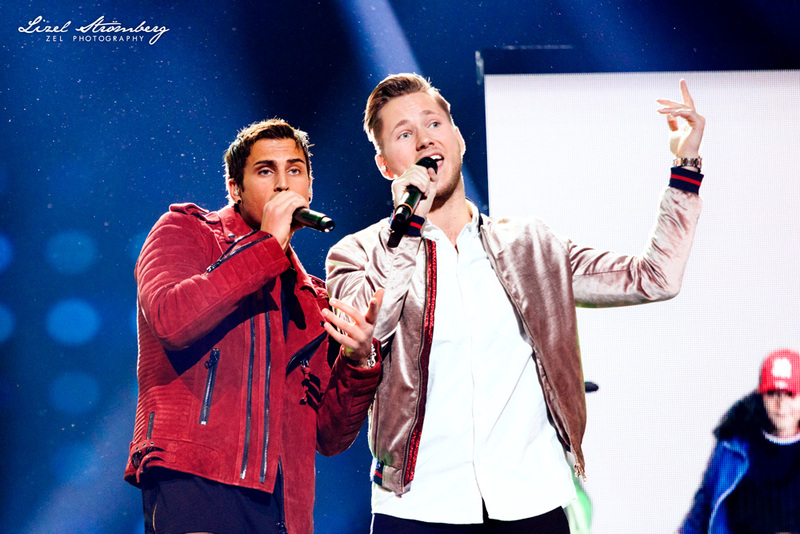 Samir & Viktor could've stayed away from Melodifestivalen after coming last in the finals in 2016. Instead, they came back better than ever in 2018, with not only their best entry to date but the best song of their career. Not only is "Shuffla" enormously catchy, it offers a different approach to the production due to producer Andreas Stone's love of big-time jazz music. It's the type of song that could be the warm-up to introducing today's adolescents into the greatest Baz Luhrmann films of decades past. Samir & Viktor have fought past the criticisms claiming a lack of talent on their part and delivered on the choreography they were given to produce one of the best shows of the year's line-up. Even their vocal capabilities have truly developed; clearly they've been rehearsing hard with vocal coaches since they first began their musical journey.